Bespoke . Custom . Mosaic . Titanium . Bespoke . Custom . Mosaic . 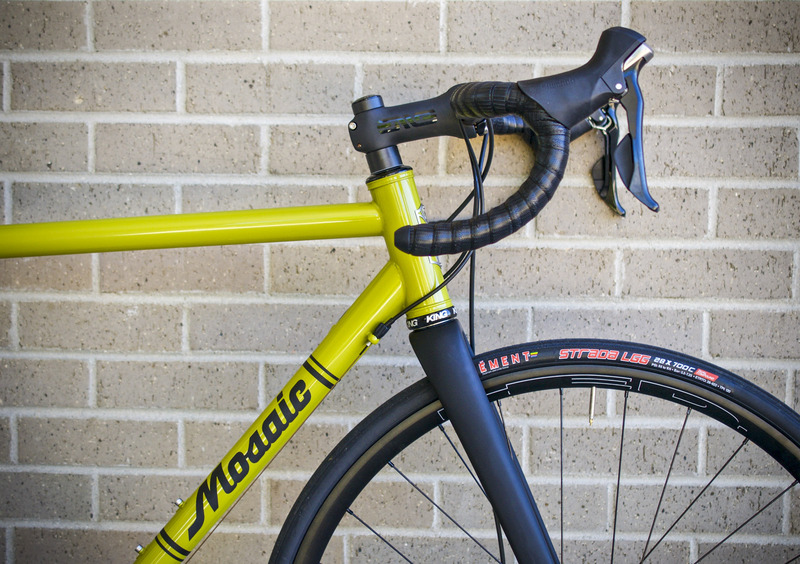 Mosaic cycles . Titanium . Bespoke . Carbon . 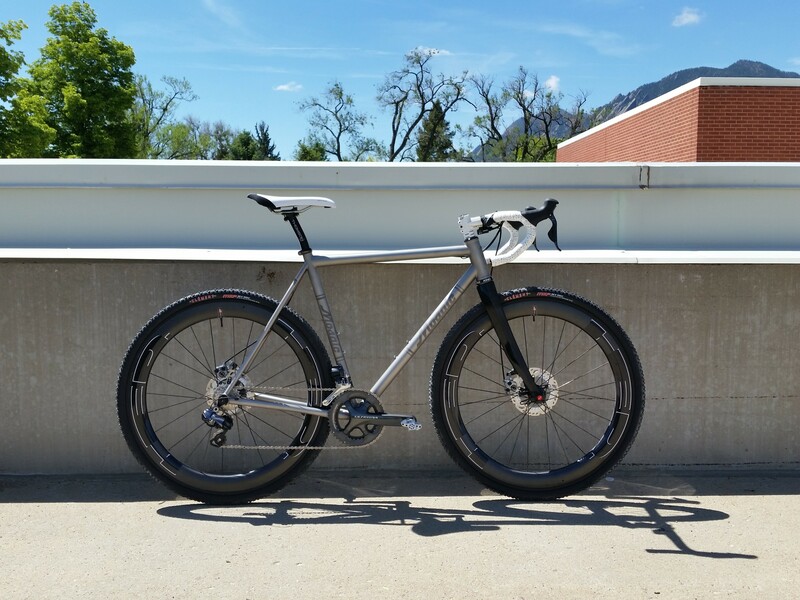 Custom Bicycles . Seven Cycles . Titanium .